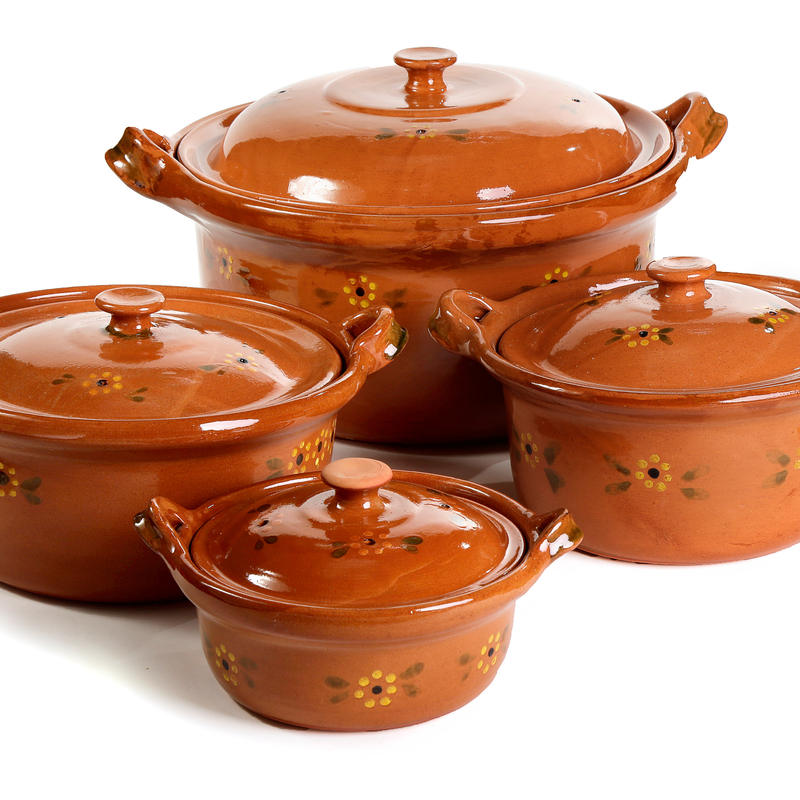 This Lidded Cazuela is great for making soups, stews, and other casserole-style dishes, and it’s because of its beautiful glazed finish, it can be taken directly to the table to make a dramatic presentation. Heavy duty, will be used again and again. Keeps hot food warm for a long time. Very good quality and durable clay pot. Very functional but I probably need something that has a tongue so it doesn`t splatter on the side when I pour in another container.